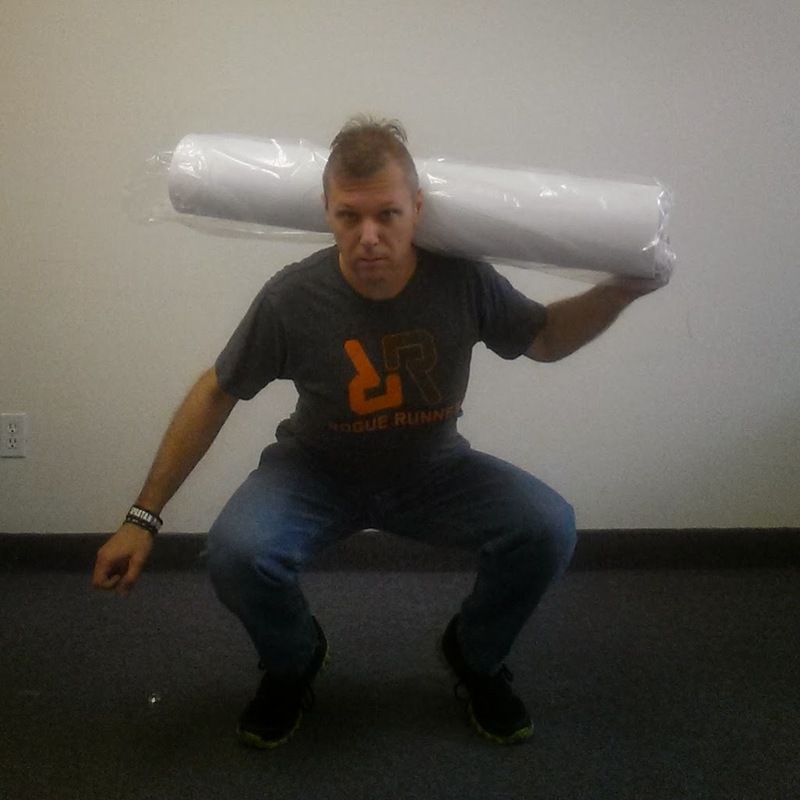 Did my 30 squats this morning with a roll of paper at the office for the Spartan 30 challenge. Tonight's training rolling hills run was OK at Papago park. For whatever reason just seemed really hard.